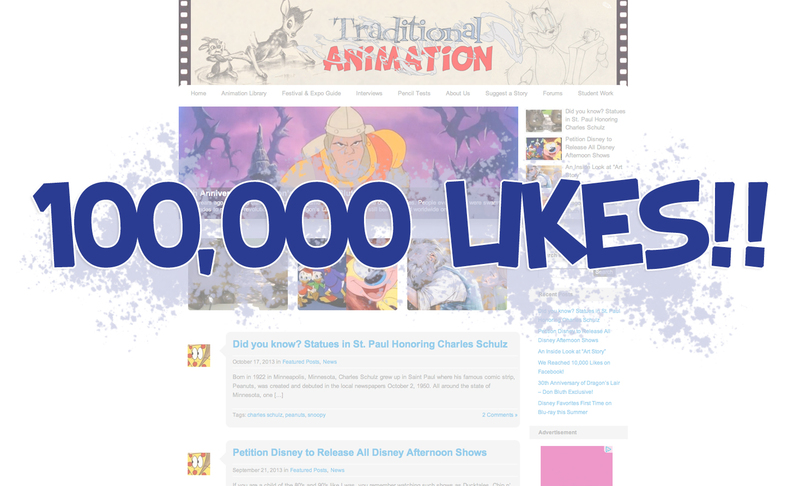 Come Follow Our Traditional Animation Twitter Page! 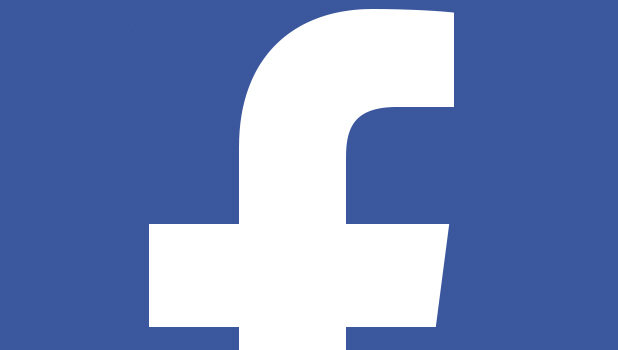 New Traditional Animation Facebook Group! 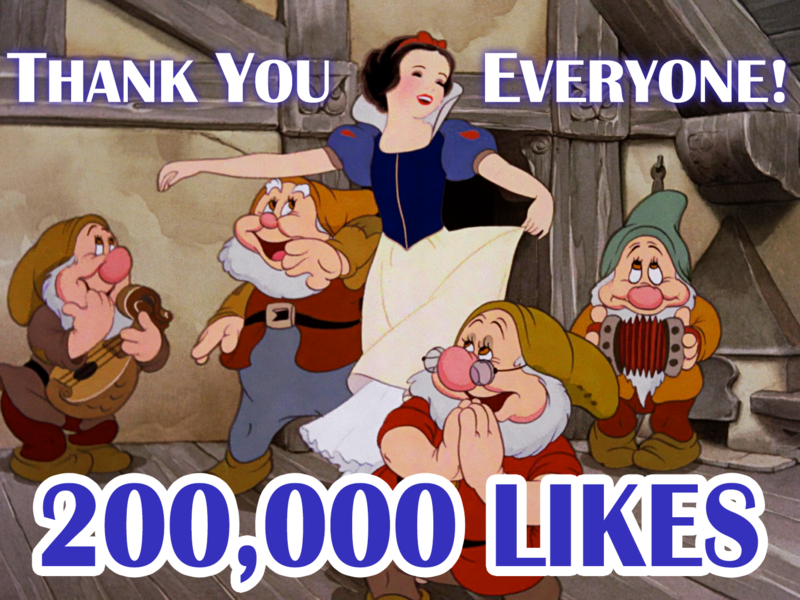 We Reached 100,000 Likes On Facebook!! Bravo! Bravo! This is great. People are finally beginning to think about traditional animation. Let’s all hope that it will continue to be strong! Everybody let’s dance and sing like the dwarves! Aoooouuwweeee weeeeediiiidsucceeeed! Traditional Animation is coming back with a vengeance. About Snow white, I just watched the Bluray yesterday and I really wonder if the pictures are not re-framed, I mean not full, cropped images. As if it was a bit zoomed. Am I right ?